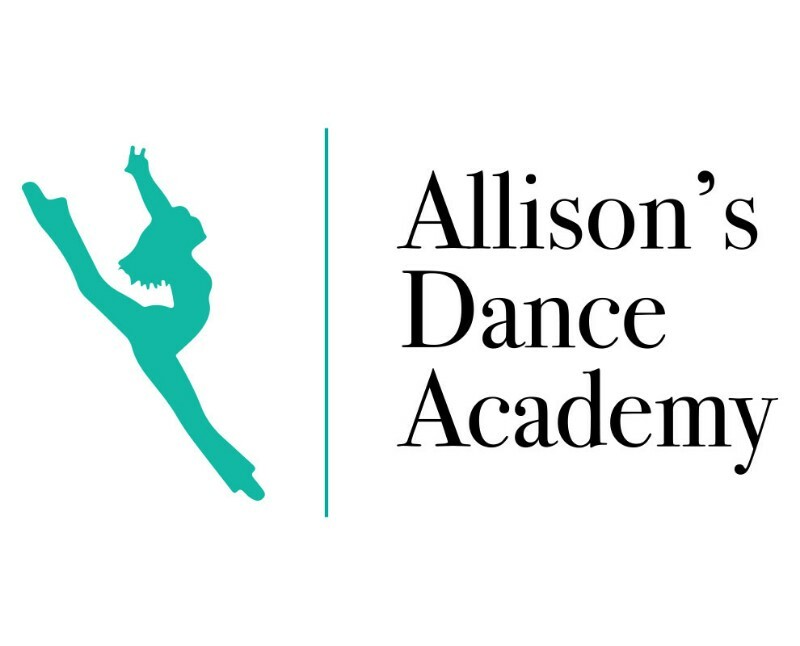 Allison’s Dance Academy is a balanced studio with over 10 years of experience. We focus on the dancer as a whole and acknowledge that dance lessons offer life lessons. We allow for competitive opportunities with our primary focus being dance education and the importance of becoming a well-rounded dancer. Age-appropriate music, costumes, and choreography are part of our core values at Allison’s Dance Academy. We provide dance and gymnastics classes to boys and girls ages 3 & up.